The Gio 250 ATV, recommended for ages 16 and up is nicely equipped with a 250cc four stroke liquid cooled engine which helps to keep the engine cool in hot weather and regulates the engine operating temperature. 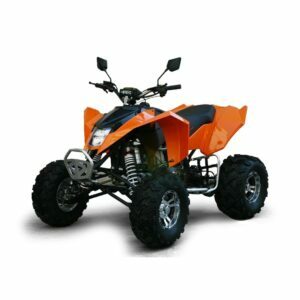 It has 15.6 HP and a top speed of 85 km/hr with a digital speedometer so you will know exactly how fast you are going. In addition it has a manual 4 speed transmission with reverse. 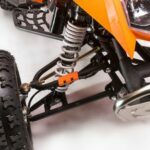 It also has nitro shocks which are topped off with pressurized nitrogen gas, which greatly improves the performance of these shocks during extreme use. 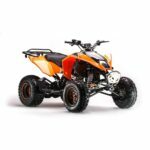 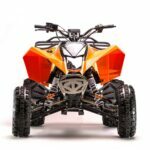 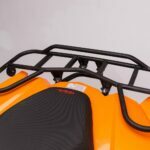 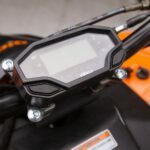 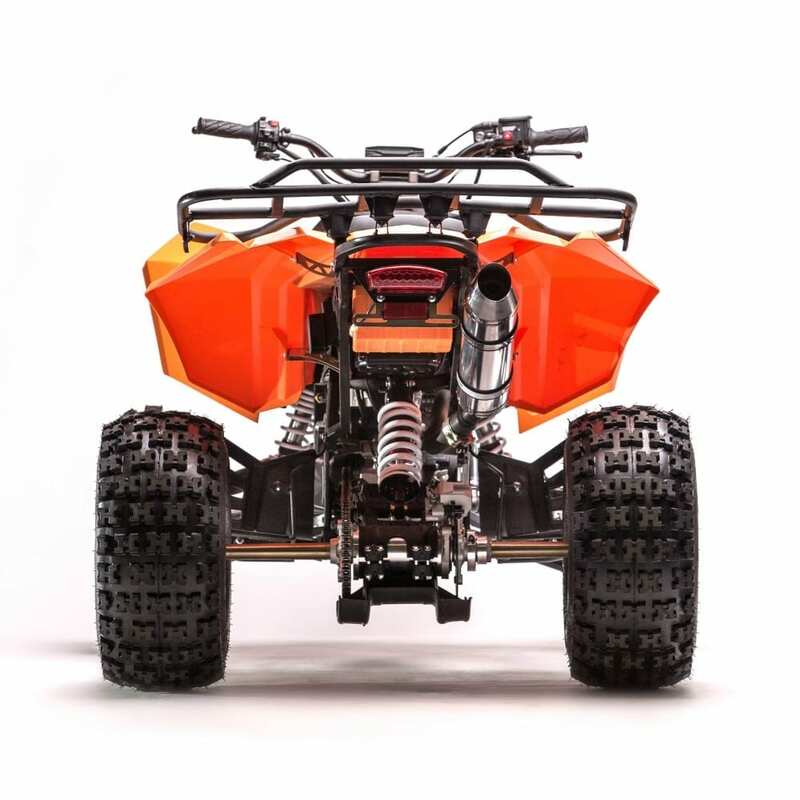 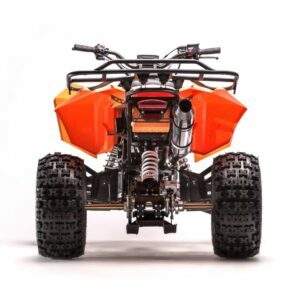 This ATV is also equipped with 10 inch wheels which will give you higher ground clearance and front and rear hydraulic disc brakes for quick stopping. If you choose you can also purchase a rear hitch ball for trailer towing.